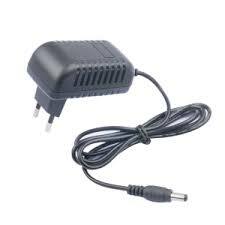 We are a buyer's best bet when it comes to purchasing AC DC Adaptors For CCTV Camera (12V - 1.5A). Our company is a promising supplier. We have hired a team of experts who have developed a system for making safe and secure transactions. Our system has offline as well as offline options for payment.